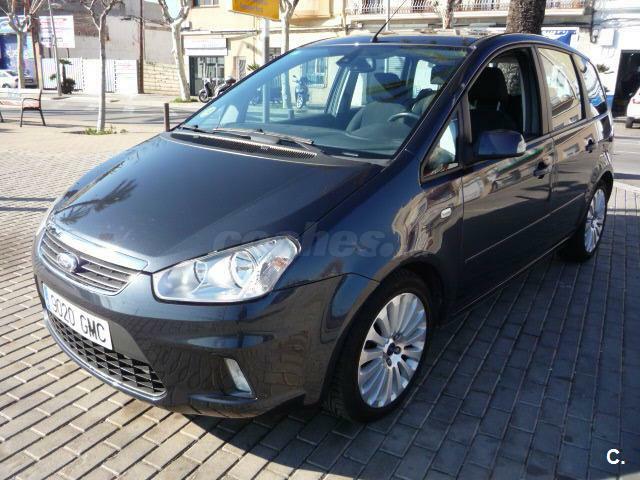 FORD Focus CMAX 1.6 Trend 5p. 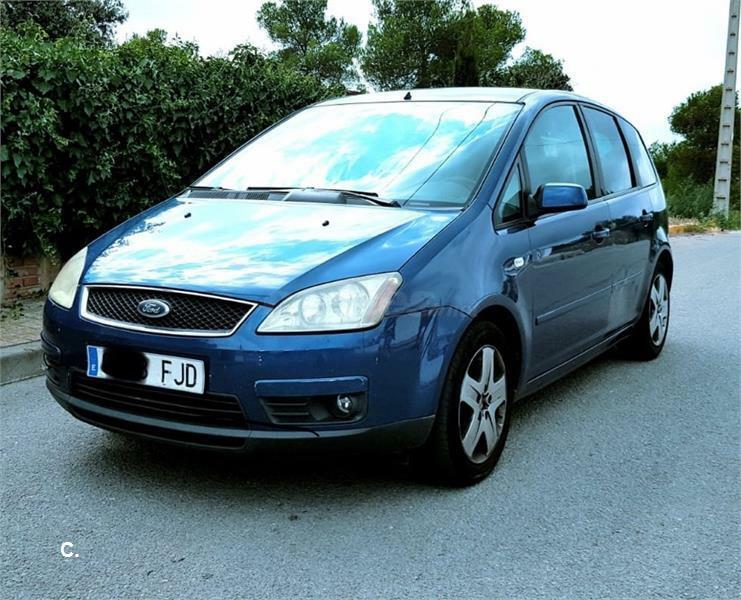 FORD Focus CMAX 1.6 TDCi Trend 5p. 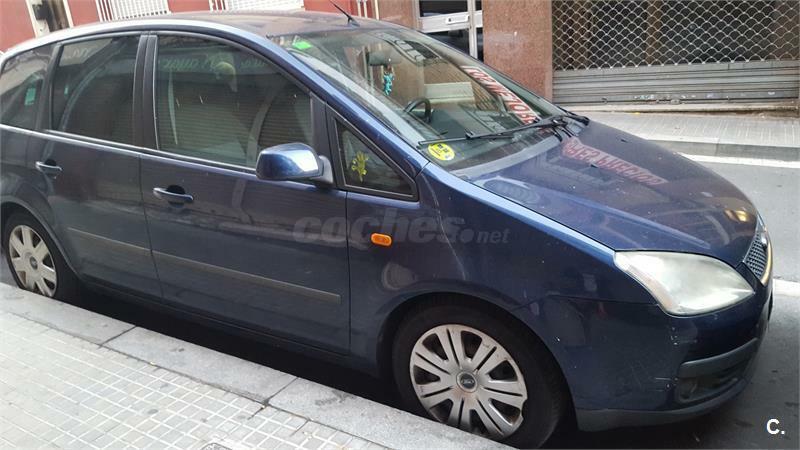 FORD Focus CMAX 1.6 Newport 5p.